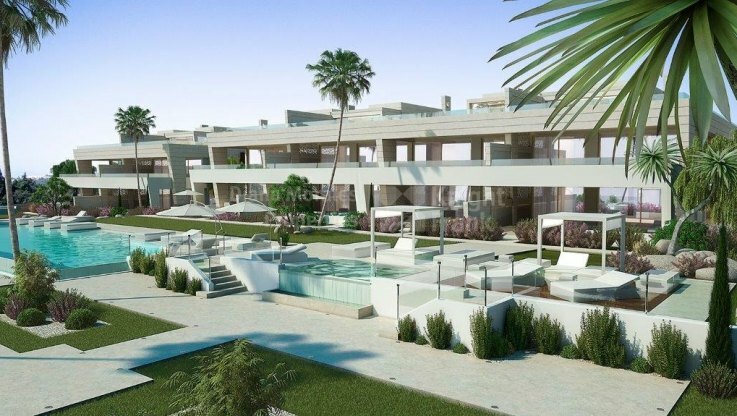 Please, send me more information about ref DMD1369 in Marbella Golden Mile or similar properties. 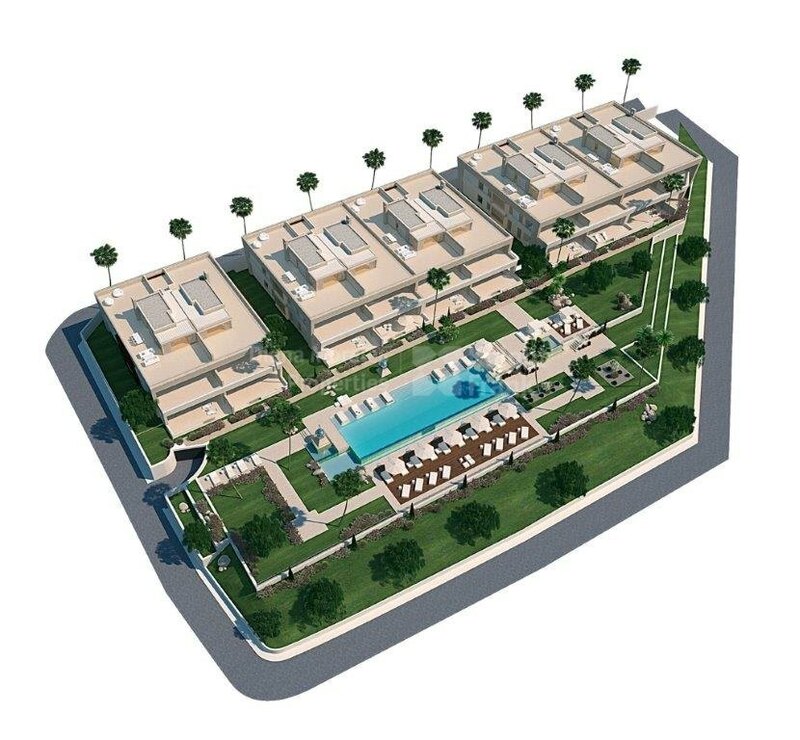 The project consists of a total of 20 dwellings distributed in 5 buildings on a plot of 8,000 sqm. The 6.000 sqm. 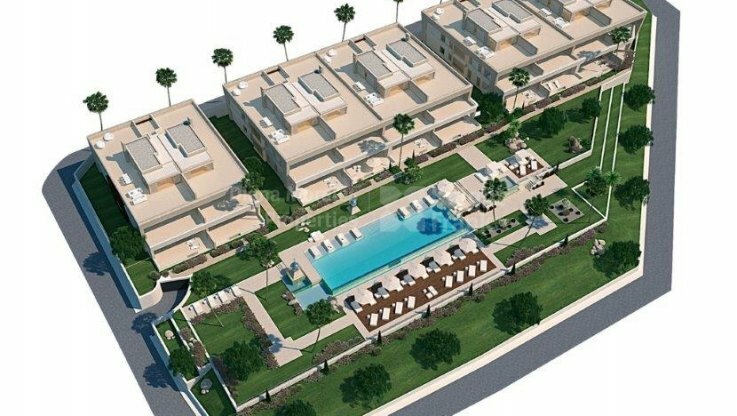 of communal area include a large swimming pool and gardens. 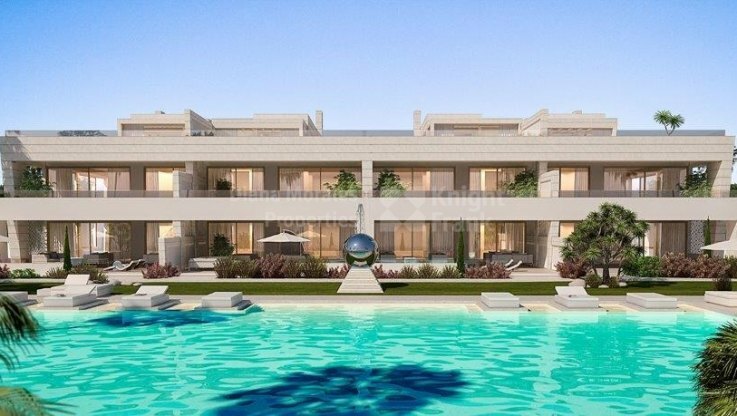 With a privileged location, it is located in the heart of the Golden Mile, approximately 4 km from Puerto Banús and 6 km from the old town of Marbella. The homes will have excellent specifications such as air conditioning, underfloor heating, large-format porcelain tiles, home automation, advanced design Kitchens, low-power LED system and extra large windows Schüco with double Climalit glazing. 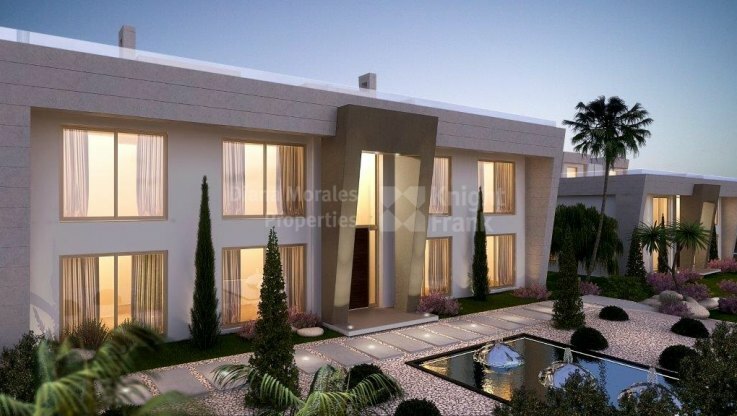 The designs of the properties have been conceived by emphasizing large open spaces, maximum level of height from floor to ceiling, as well as a premium on large windows to allow abundant light passage through. The basements will have almost 200 sqm allowing to easily have 5 bedrooms besides cinema, gym and an entertainment area. These amounts are subject to VAT.